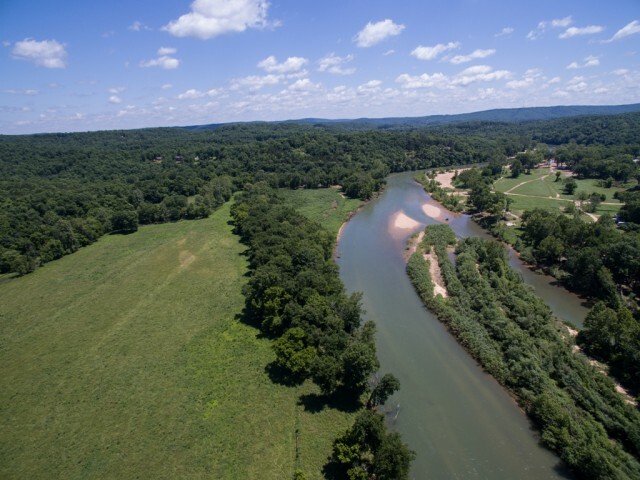 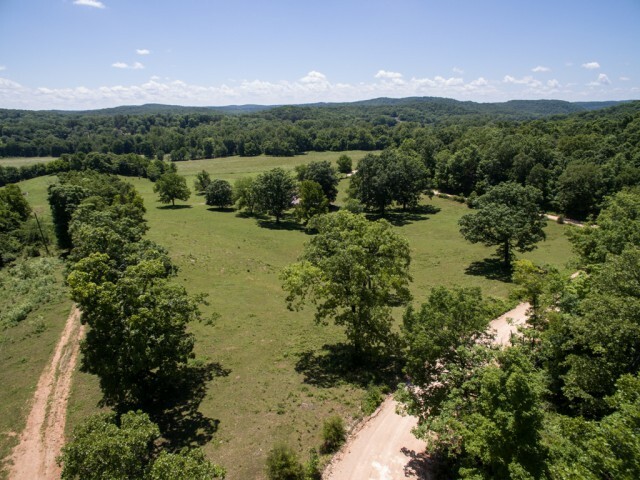 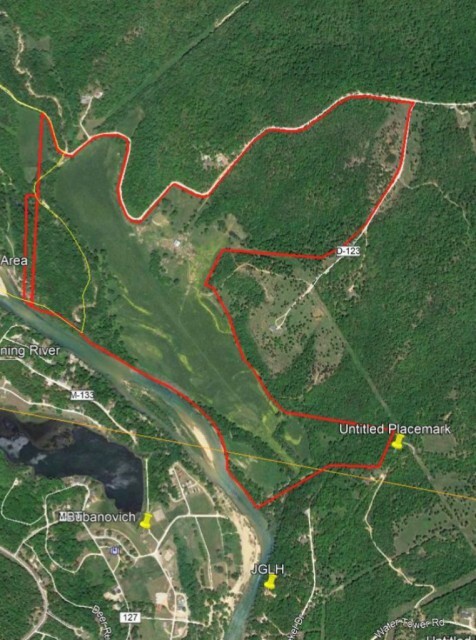 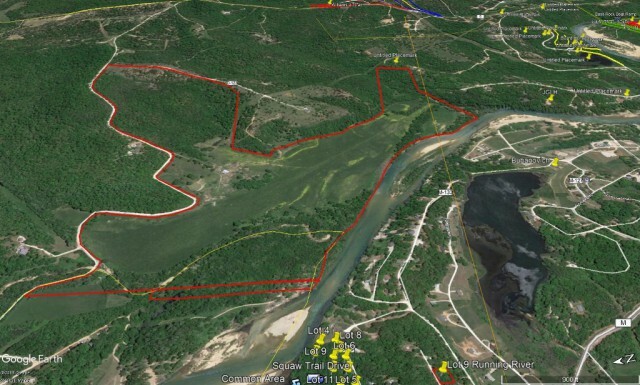 Here is the property you have been searching forâ€¦ 200 acres m/l with over 5000 feet of Current River frontage less than 10 minutes from Van Buren. 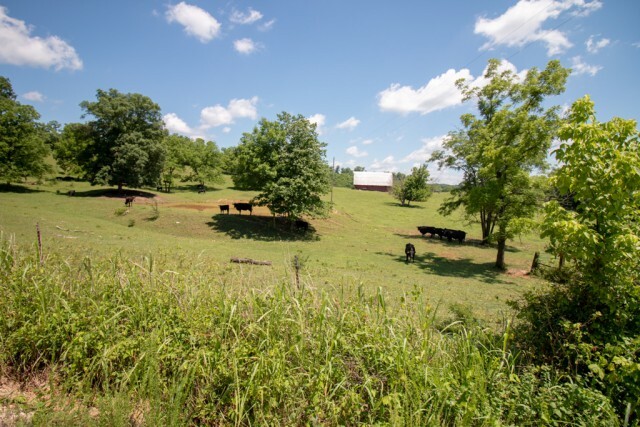 This property is currently an active cattle farm. 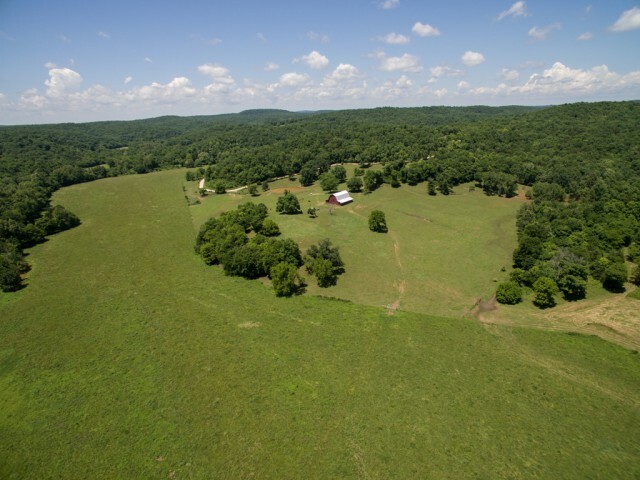 Fenced and cross fenced with a drilled well, electric, 2 stocked ponds and barn. 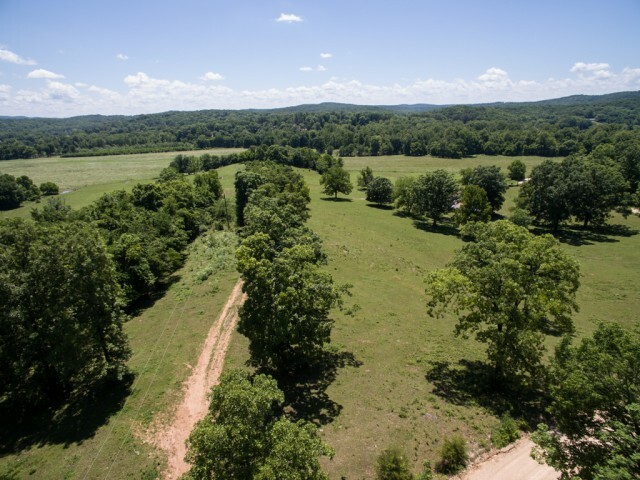 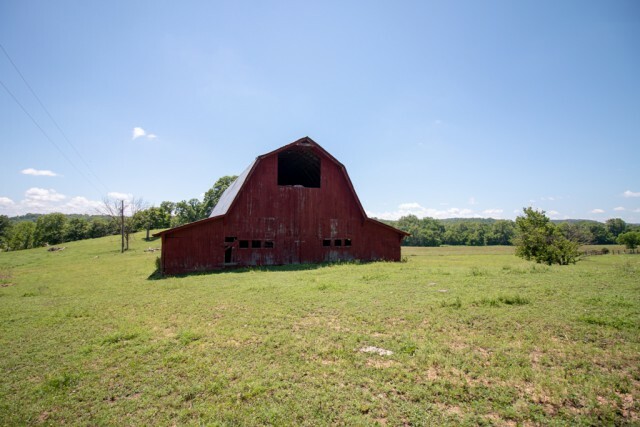 This property has plenty of pasture area and timber. 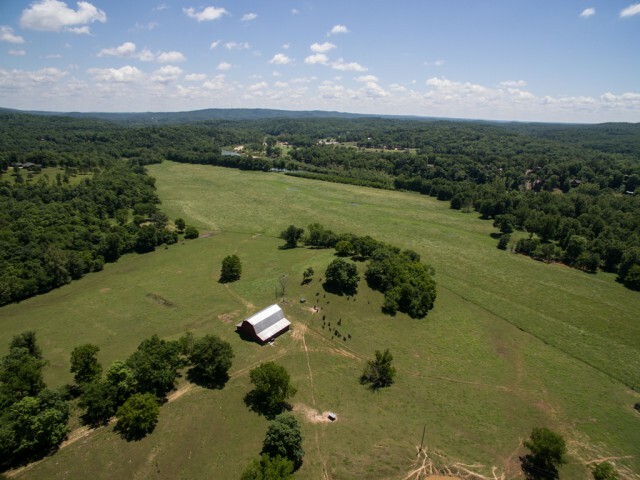 If it is property development you desire - then look no further. 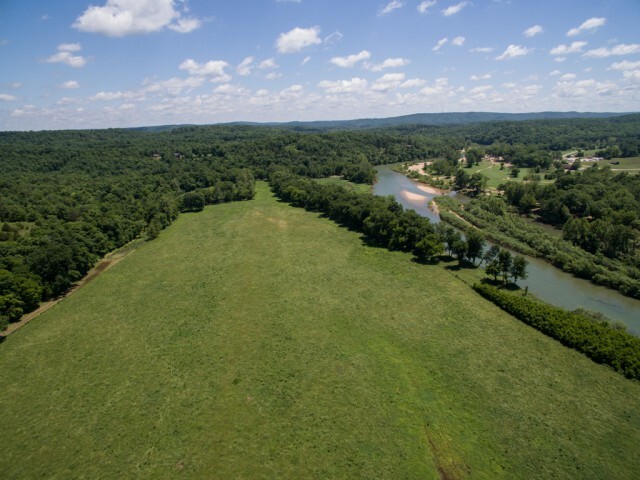 Beautiful views of the Current River and surrounding Ozarks are abundant.